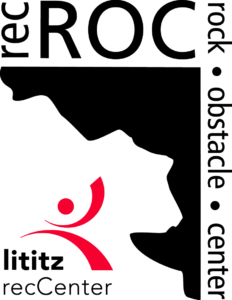 Lititz recCenter offers safety training with American Red Cross courses year-round. For certificates not expired more than 30 days. Full course includes FirstAid/CPR/AED. 2 year cert. Ages 15+. 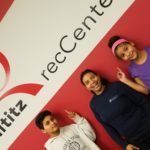 Three-day course at Lititz recCenter indoor pools. For more info about Lifeguarding at Lititz recCenter Pools, contact HeatherFittery@lititzrec.com. We train and hire lifeguards year-round!